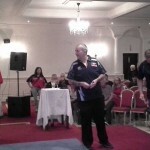 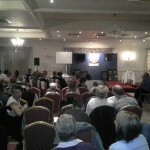 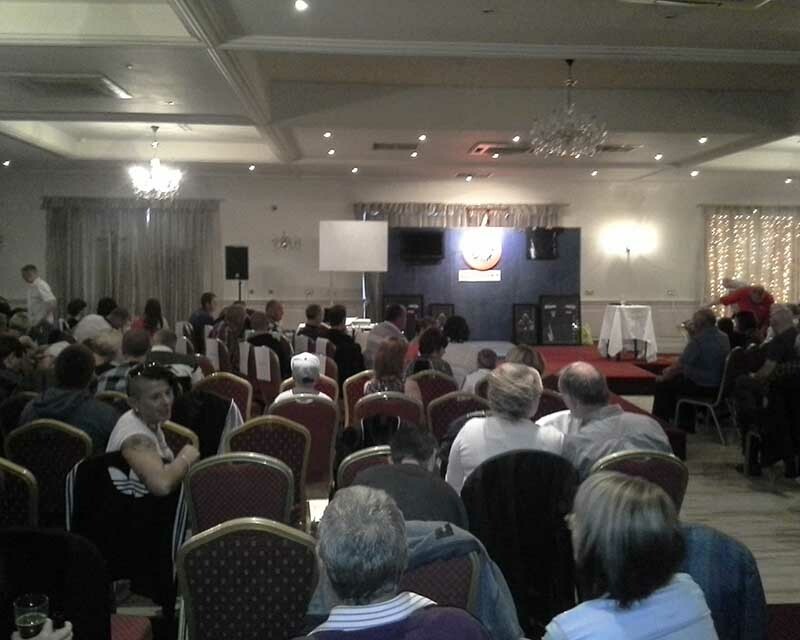 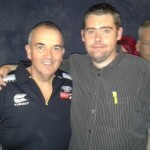 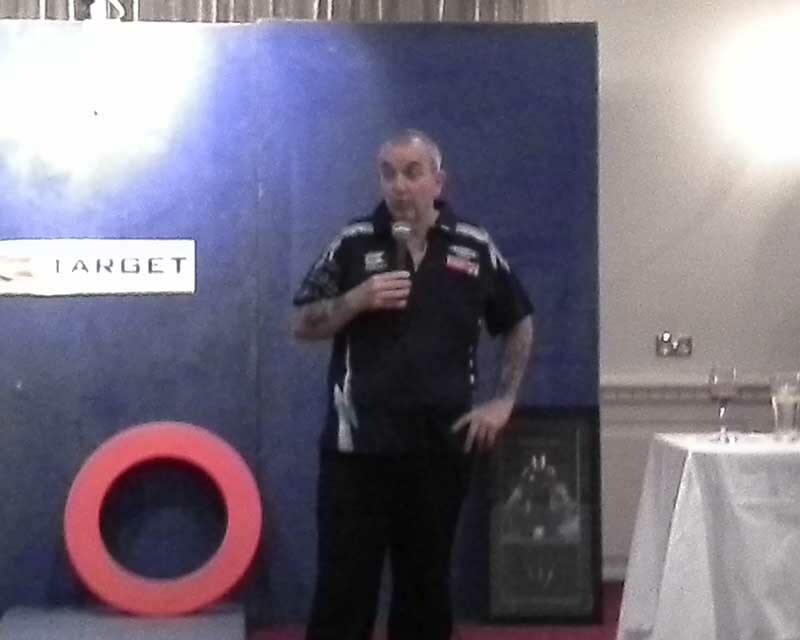 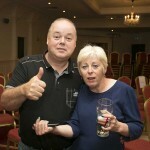 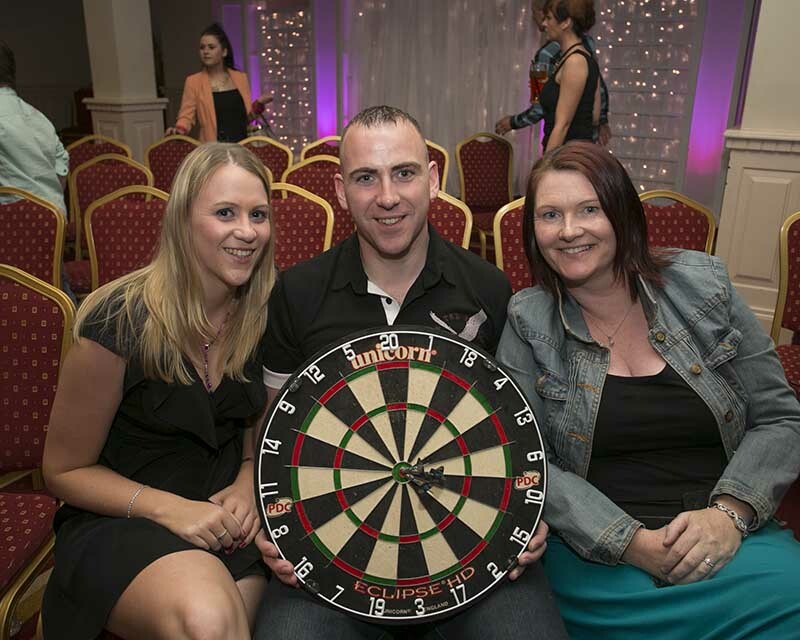 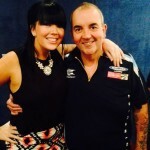 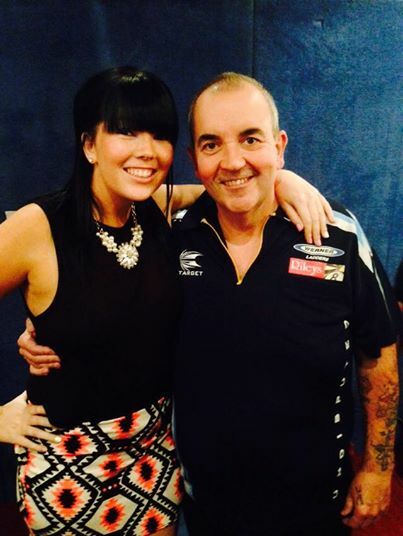 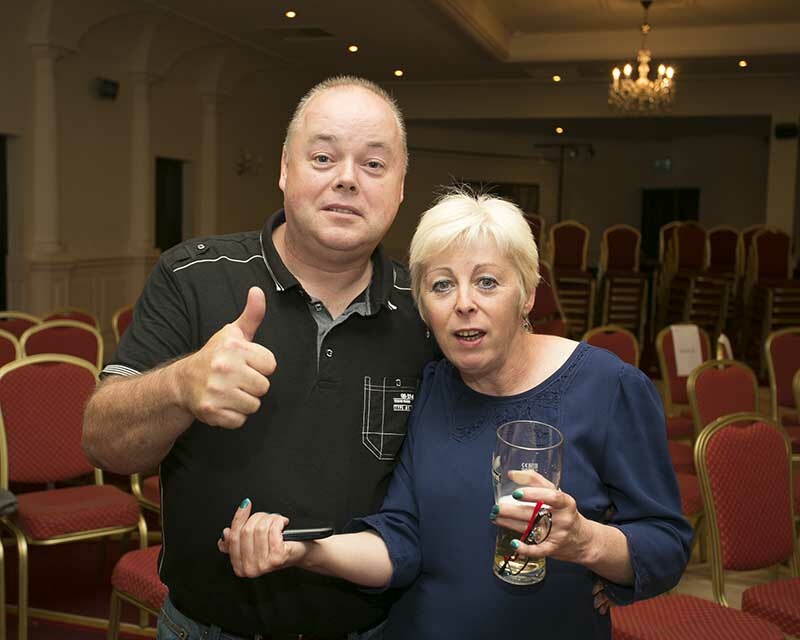 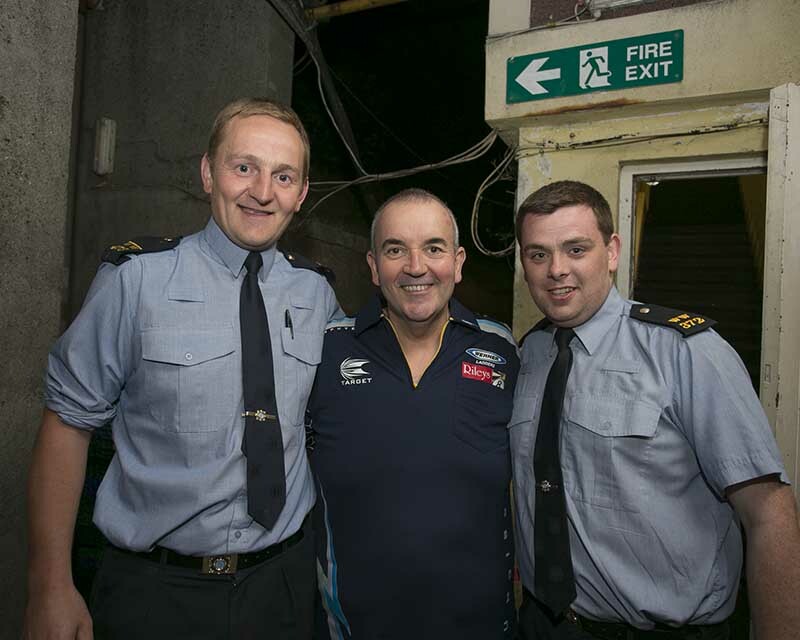 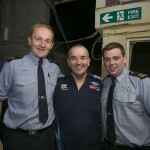 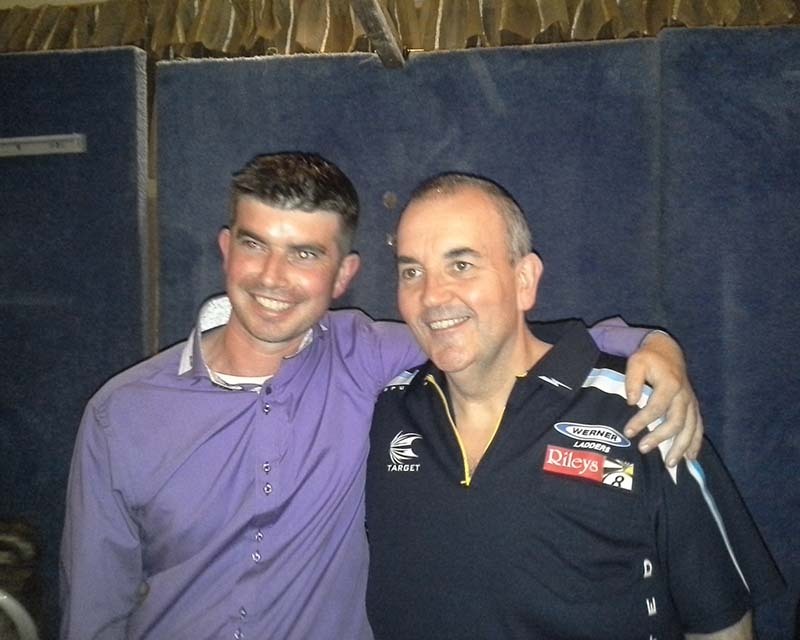 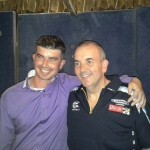 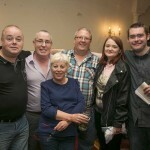 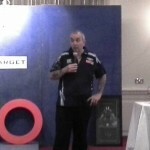 16- times World darts champion Phil Taylor entertained an enthusiastic crowd at the Arklow Bay Hotel last night. 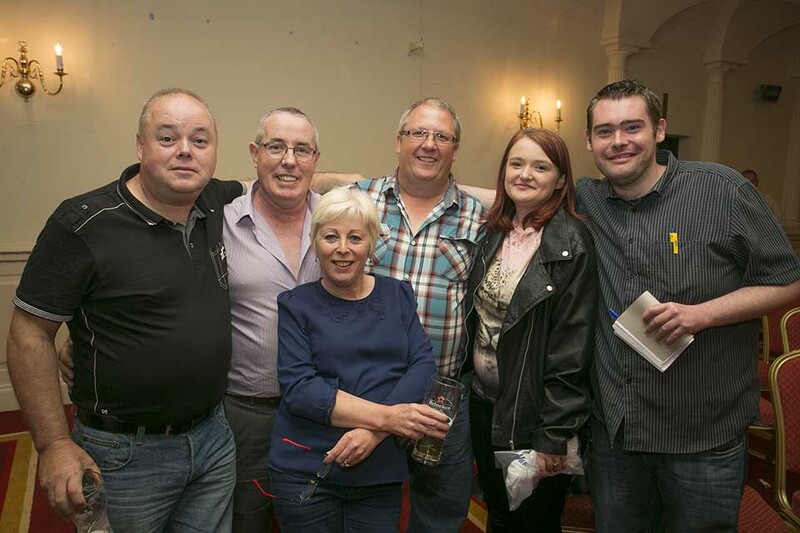 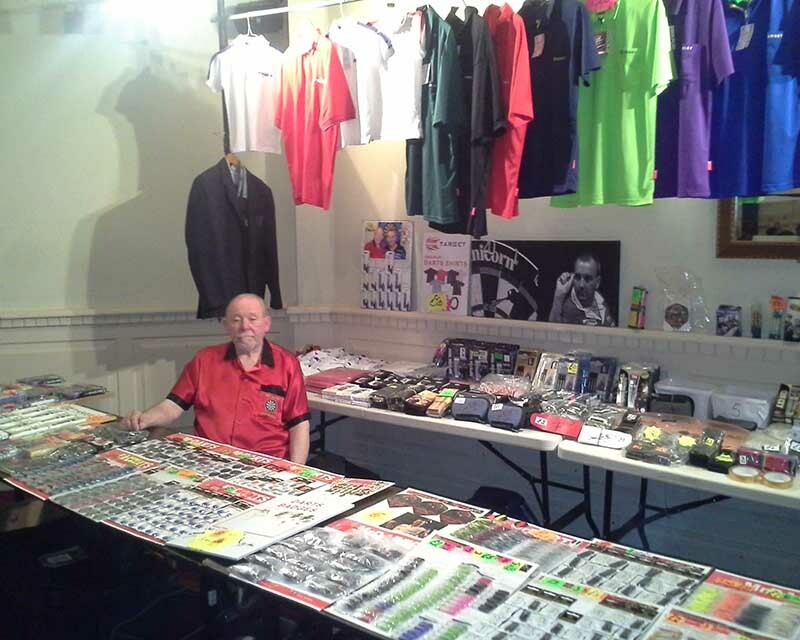 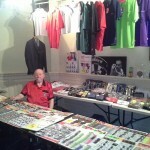 The exhibition was held in aid of the Irish Motor Neuron Disease association and proved to be a great success. 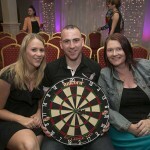 Avoca man, Andy Keogh, raised €630 for the cause and although Taylor beat him he still enjoyed the experience. 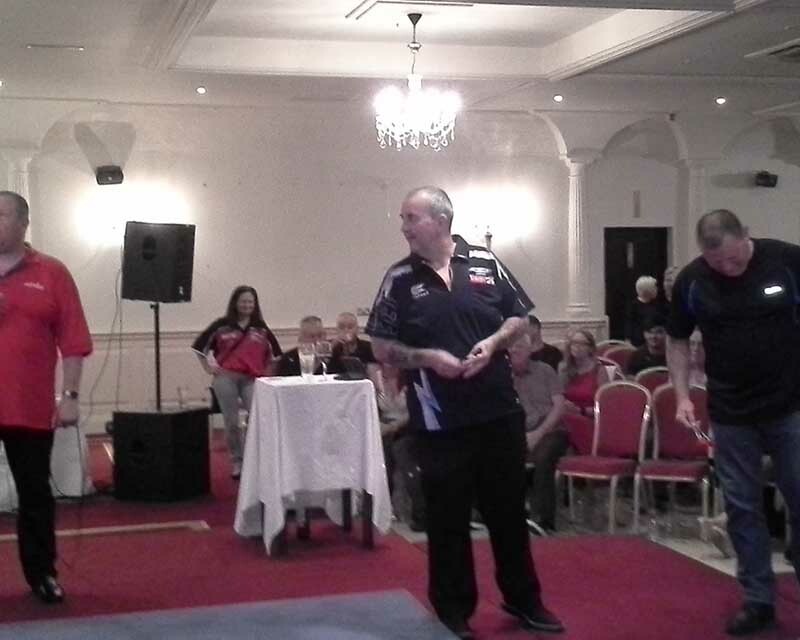 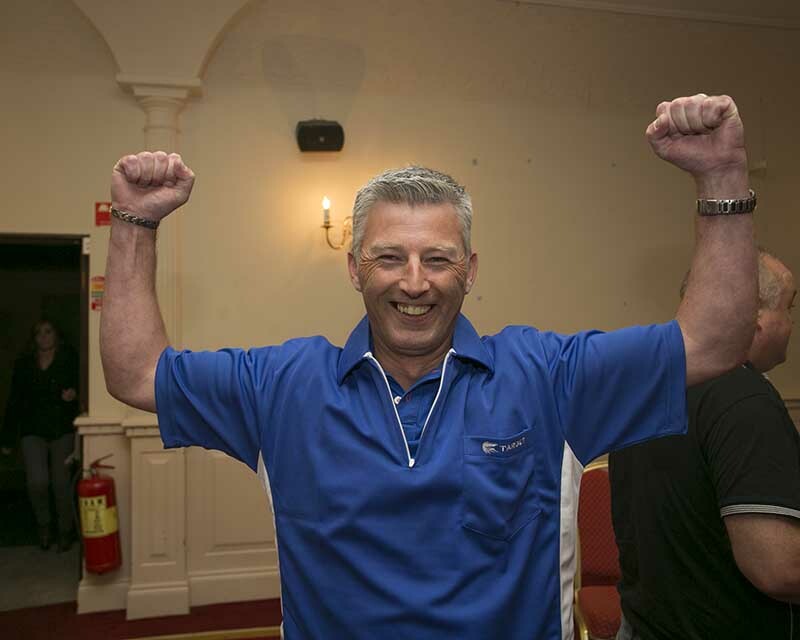 The biggest cheer on the night was reserved for local man Dave Kelly who beat the Power to the delight of the crowd. 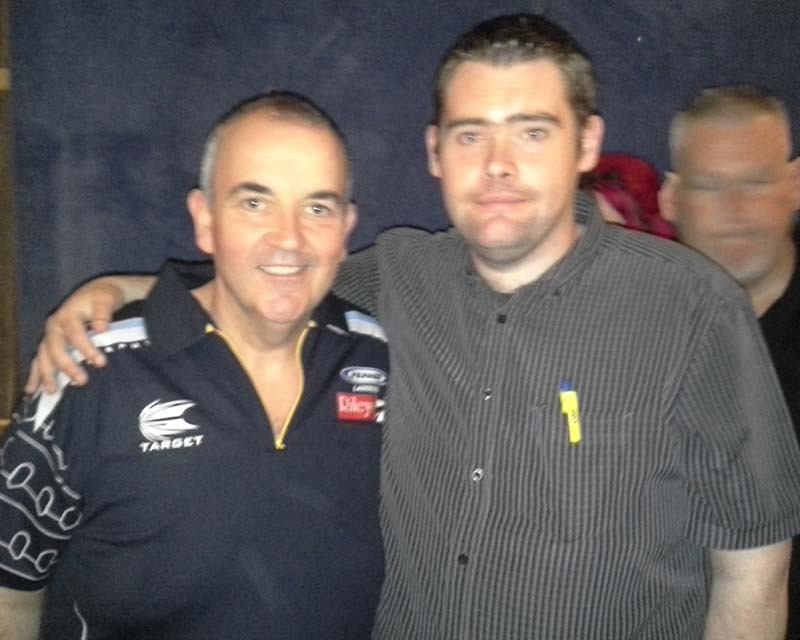 Taylor told WicklowNews.net that he always enjoys playing in front of an Irish crowd and he was impressed with last nights venue. 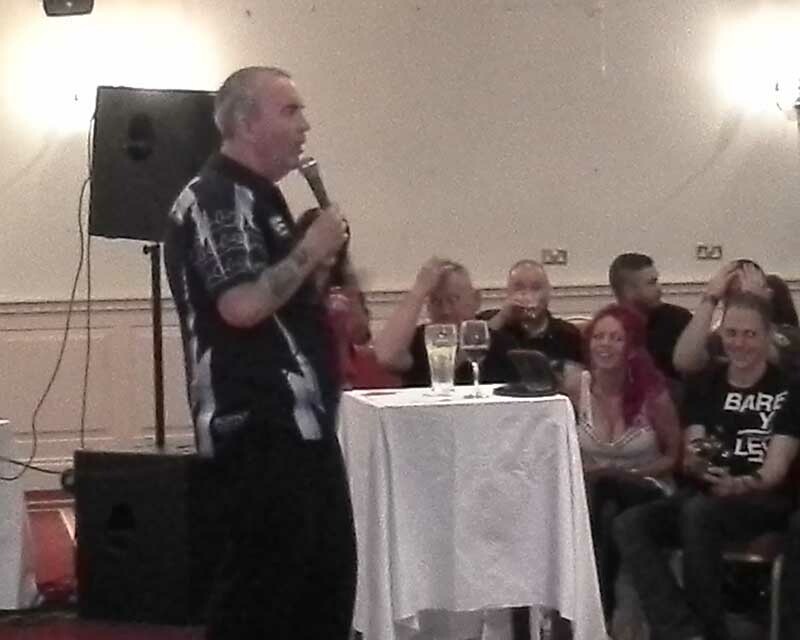 “It was a great night and the venue was super.” he said.